Andrea joined the Network Team in September 2015 from the Greater Manchester Critical Care Network where she had been the Lead Nurse since 2007. 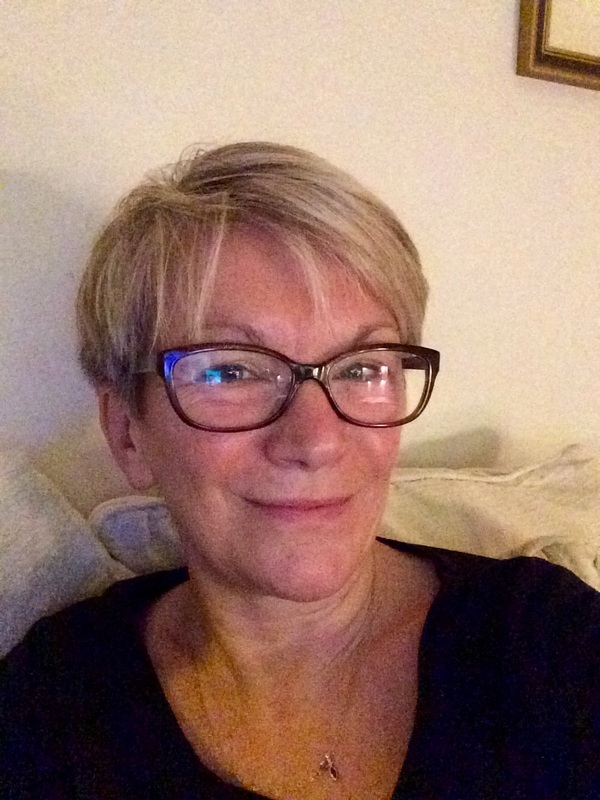 Andrea has previously chaired the Critical Care National Network Nurse Leads Forum (CC3N) and is the current chair of the UK Critical Care Nursing Alliance (UKCCNA). ​As chair of CC3N Andrea represented critical care nursing on the Adult Critical Care Clinical Reference Group. Simon has been a consultant in Leeds for over 20 years and has worked in both paediatric and adult critical care. He has spent much of this time involved in clinical management including 5 years as director of adult critical care, so is well aware of the financial, operational and manpower challenges that we all face day to day. Simon has a particular interest in improving quality and has previously been a co-opted member of the ICS standards committee. He was the lead author of the last 2 editions of the Society’s transfer guidelines and has recently chaired a WYCCODN group revising the networks transfer documentation and policies. Simon is actively involved in research and is currently the clinical lead /co-ordinator for critical care research in LTHT. Alison joined the Network Team in June 2017 from Adult Critical Care in Leeds Teaching Hospitals where she had been Clinical Practice Educator since 2015. Alison had previously worked on Cardiac Critical Care as a Staff Nurse & Sister since 2000. Sam Rogers was appointed as the Data Analyst & Project Officer working for the ODN in June 2018.